Growing up and playing with dolls, young girls often look forward to receiving a one-of-a-kind doll as a birthday or Christmas gift – the Barbie Doll. Among young girls and pre-teens, Barbie Dolls are a symbol of privilege. 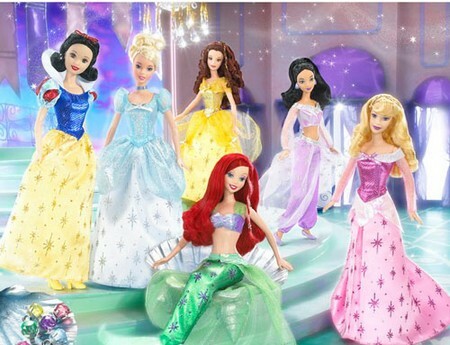 Aside from being fun to dress up with and to style the hair, Barbie Dolls are also great toys to share with other girls. Usually, one girl would have a set of clothes and accessories that another girl would like to have. They can lend and borrow clothes for their dolls and have fun styling the hair of their Barbie dolls. The doll was invented in 1959 by Ruth Handler, the co-founder of Mattel Fashion, and was named Barbie in honor of Ruth’s daughter, Barbara. While watching her daughter play with paper dolls, Ruth noticed the child loves to give then adult roles. At that time, most dolls look like babies. Too few look like an adult. Because of her daughter, Ruth was inspired to create a three-dimensional toy based on adult paper dolls that have changeable clothes. She suggested it to her husband, Elliot, co-founder of Mattel Fashion, but he was not happy about it at first as well as the other executives at the company. A vacation in Germany changed their minds, however. Ruth saw a German doll called Lilli who was based on a comic strip. She bought three of them, gave one to Barbara, and took the other two to Mattel. Ruth had to rework the doll’s body and give it a new name, Barbie. Barbie’s first introduction to the world was at the American Toy Fair in New York City on March 9, 1959. That is also the same date celebrated as Barbie’s birthday. The first Barbie dolls were manufactured in Japan, with their clothes hand-stitched by Japanese home workers. Barbie’s clothes were created by Mattel fashion designer Charlotte Johnson. The first Barbie doll wore a black and white zebra striped swimsuit and signature topknot ponytail, and was either available as a blonde or brunette. Around 350,000 Barbie dolls were sold during the first year of production. Originally intended to be a teenage fashion doll, Barbie’s body size and her measurements were an unrealistic 36-18-38, which was later changed to fit normal body measurements. Barbie is considered a fashion icon for young girls all over the world. She is trendy, she has glamour, and she has perfect style. To create new looks and unique styles, it takes a team of designers and artists to find one that fits a certain Barbie doll personality. The doll has a story behind its glamorous image. 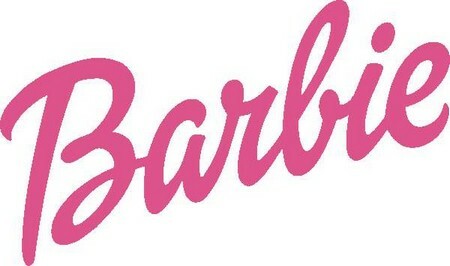 Based on novels written about her, Barbie’s full name is Barbara Millicent Roberts, and she is the daughter of George and Margaret Roberts from the fictional town of Willows, Wisconsin. Barbie is still in high school, and she has an on-off romantic relationship with her boyfriend Ken Carson, who first appeared in 1961. They broke up in 2004, but were back together again in February 2006. Barbie has had over forty pets including cats and dogs, horses, a panda, a lion cub, and a zebra. She has owned a wide range of vehicles, including pink Corvette convertibles, trailers, and jeeps. Barbie also holds a pilot’s license, and operates commercial airliners in addition to serving as a flight attendant. Barbie’s careers are designed to show that women can take on a variety of roles in life, and the doll has been sold with a wide range of titles including Miss Astronaut Barbie (1965), Doctor Barbie (1988), and Nascar Barbie (1998).